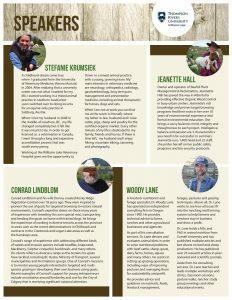 This entry was posted in Uncategorized by Sustainable Ranching. Bookmark the permalink. Hi! 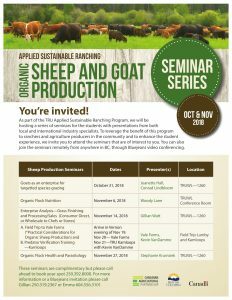 Are any these seminars available over the internet? She will get you set up with the web! Hello, what are the times for the webinars on each of the days?